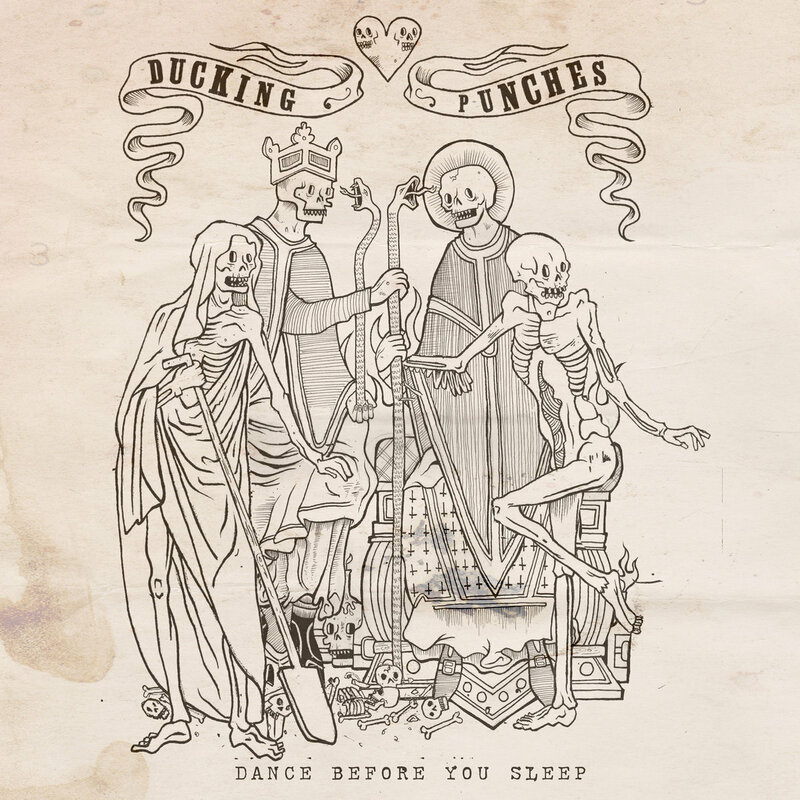 Ducking punches are a 4 piece punk rock band from Norwich, UK. With over 1,000 shows under their belt. Their storytelling songs weave between love and death, friendship and mental illness Their new album "Fizzy Brain" is out now. 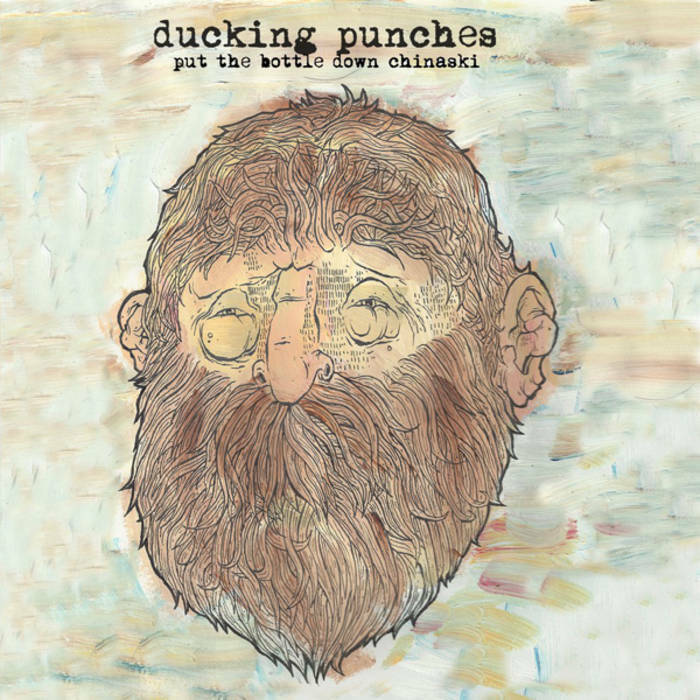 www.facebook.com/duckingpunchesuk www.duckingpunches.bandcamp.com Email; duckingpunches@gmail.com Twitter: @duckingpunches Instagram: @duckingpunches Not Scientists are a band from France that sings in English. 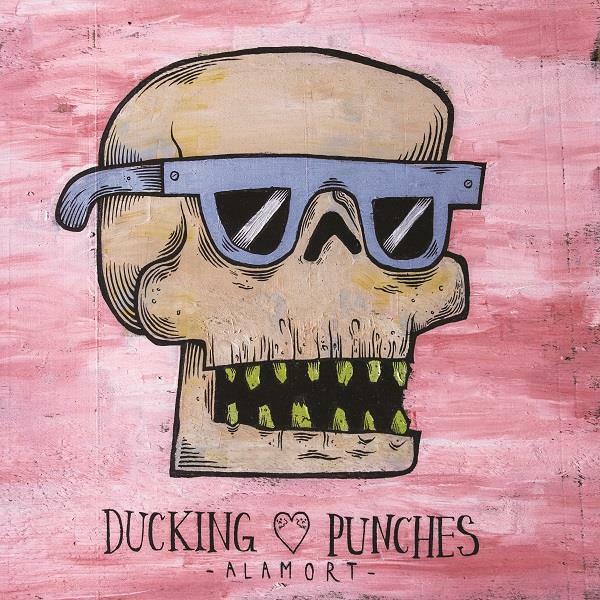 Since 2012 they've released an album and an extended EP and toured extensively through Europe and North America supporting a who's who of international touring bands. It's impossible to define their sound by dropping a few names, but If you put Televisions' vocals over the Strokes covering Fugazi and added a kilo of the Cure turned way up, you would get close. Their second album "Golden Staples" will be out on Kidnap Records and Rookie Records on April 13th. 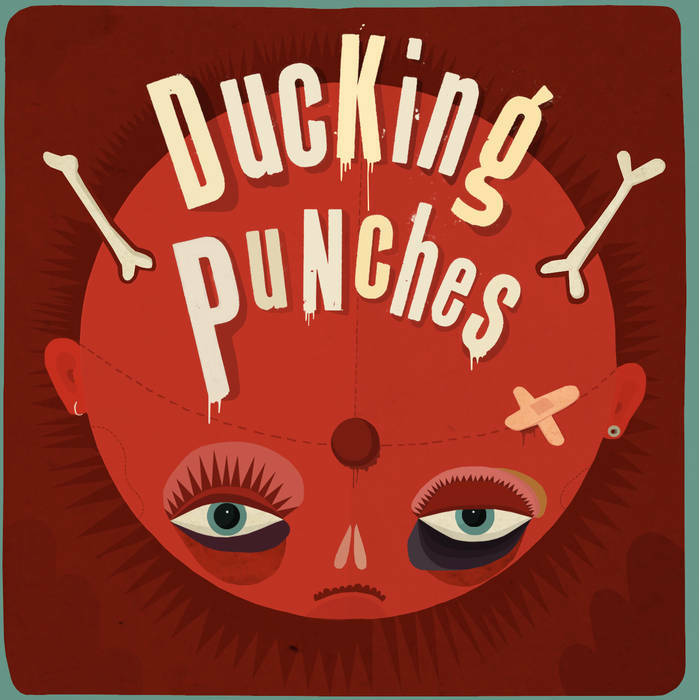 Originally the solo acoustic project of guitarist and vocalist Dan Allen, Ducking Punches are now a punk / folk / rock quintet. Hailing from Norwich, the band has over 1,000 shows under their belt, including a European tour in 2014 with Frank Turner and Andrew Jackson Jihad, as well as festival sets at Reading and Leeds, Download, Groezrock, FEST and support slots alongside The Hold Steady, The Menzingers, Teenage Bottlerocket, Franz Nicolay and Leatherface. 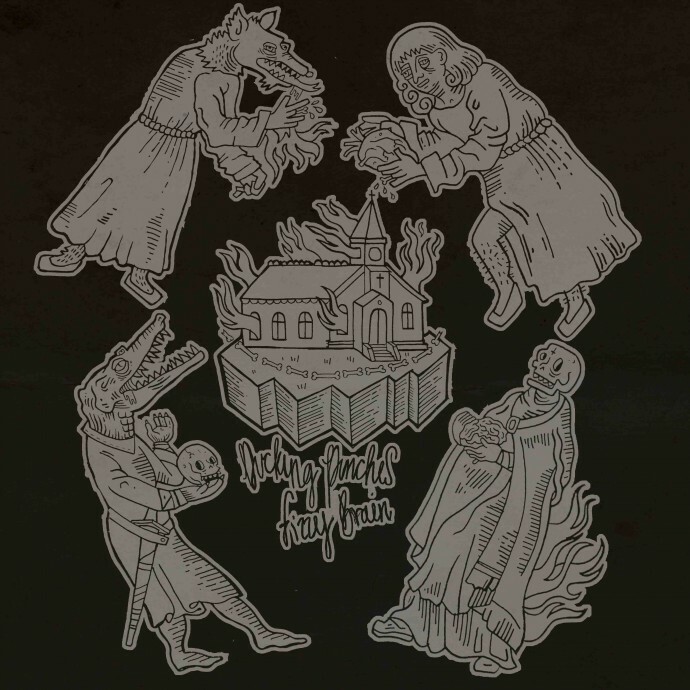 With three albums, including their first on XMR, Fizzy Brain, they've collectively cranked the vitality and volume while building melody, texture and drama with violins, gang vocals and amplification - all the while retaining the pace and dynamics that brought Ducking Punches to such live acclaim. Welcome @ashlewis138 to the band to smash out some bass. He is one of the sweetest people on this planet and also plays in @weblessthismess as well as his own solo project. Stoked to have you onboard brother.